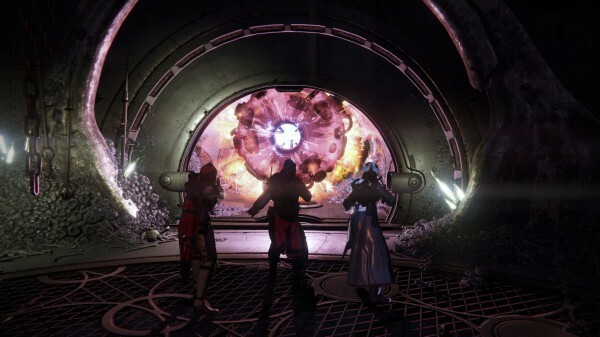 Destiny’s weekly reset will not bring new Nightfall or Heroic strikes next week. At least not at the expected time. This week’s Destiny reset is the last one we’re going to see before House of Wolves drops next week. And it’s because of the DLC’s launch on May 19, that new Nightfall & Heroic strikes, as well as daily activities won’t go live at the usual time. Bungie confirmed this a couple of days back when answering an inquiry on the forums. “During the eight hours between the weekly reset and the patch download associated with the release of House of Wolves there will be no weekly, Nightfall, or daily activities available. We apologize for any inconvenience this may cause,” reads the reply. Presumably, once House of Wolves is live, new activities will follow and they will more than likely be House of Wolves-related.